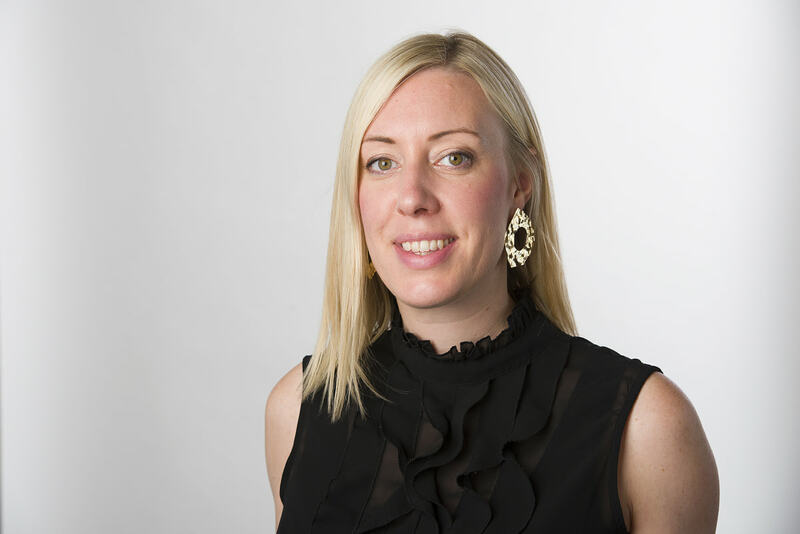 Five-month old men’s jewellery brand also wins agents for Europe. 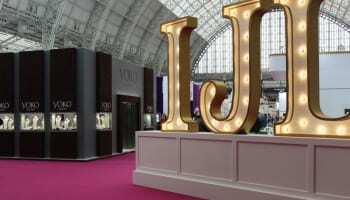 Anchor & Crew has reported on a positive IJL 2014, with the men’s jewellery brand securing agents for Europe and set to double its number of stockists in the coming weeks. Andrew Warner, co-founder of Anchor & Crew, said: "We have also already followed up many retailers since the end of the show who didn’t place and order and we’re very optimistic. "We were complemented many times over on our IJL display of our boat/paddles combo by visitors and organisers alike, agreeing that we had to do something different to stand out above the rest." Anchor & Crew, which launched in Febraury, introduced several lines at the Olympia-based show, including a new pink colourway and five new leather styles. 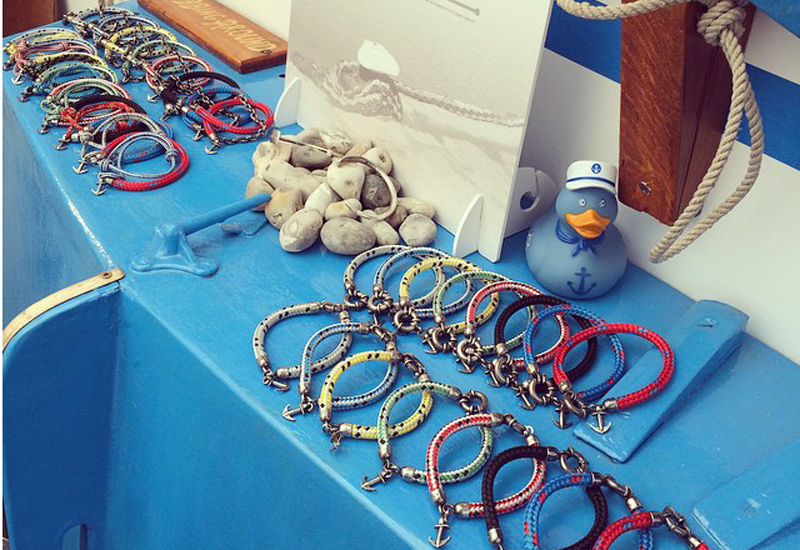 It also used the show to launch a range of men’s bangles in the shape of paddles, designed to be stacked with the rope and leather bracelets, and an extensive product catalogue. Warner added: "Sales from our existing customers have been very strong given the time of the year. 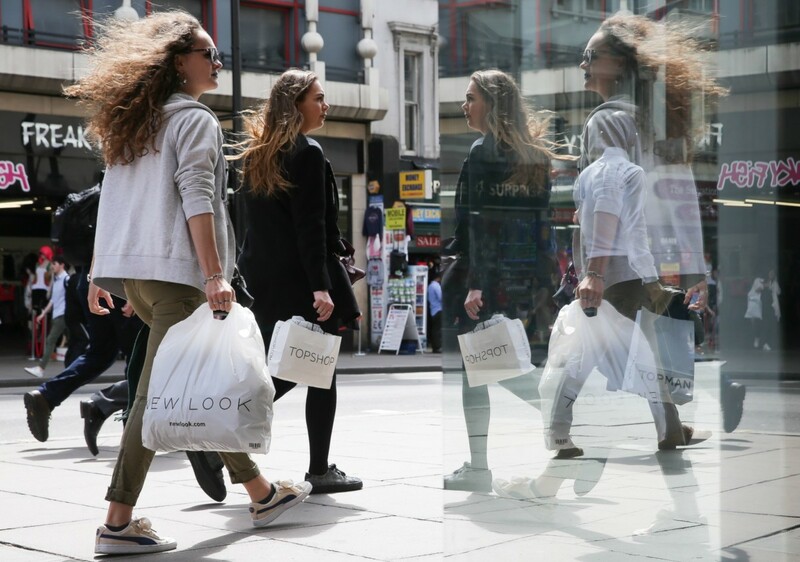 [We’ve found] UK consumers always love colours, anchors and casual bracelets, and some of our strongest sales have been from retailers in the centre of the country – some retailers have reordered four to five times over since February. 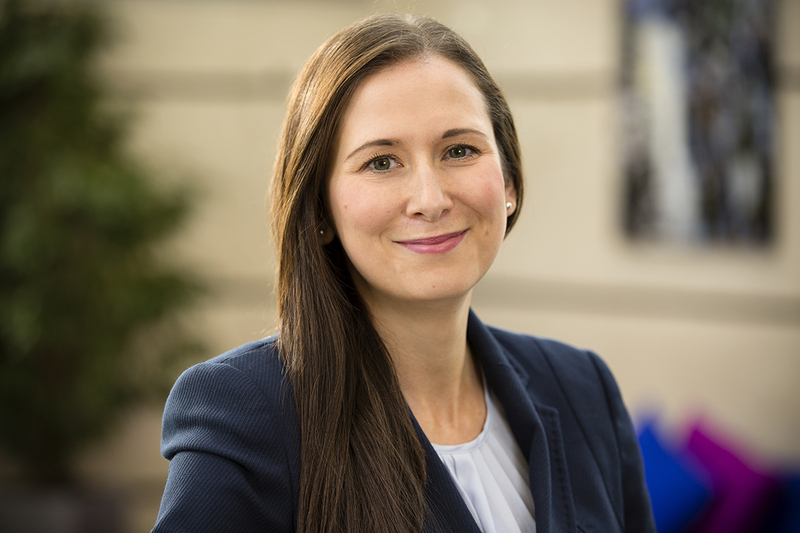 "Another recent change is that we have reduced the RRP for all of the products priced over £100 by roughly 15%, as our bracelet designs between £70 and 90 are working very well and feedback from existing retailers was that the more complicated designs needed to be more accessible."